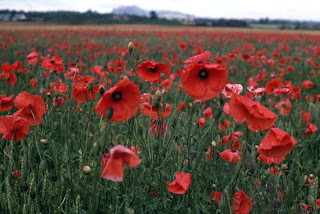 Remembrance Day, also known as Armistice Day, is in one weeks time. 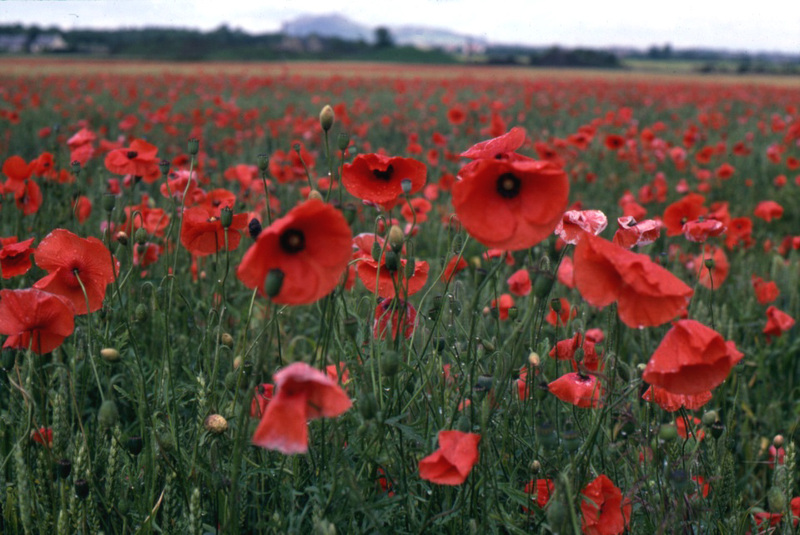 On the 11th month, of the 11th day, at the 11th hour, two minutes silence should be respected in remembrance of all those that have fallen in battle. Canada, as part of the Dominion of the British Empire, was called upon to fight on its behalf when World War I broke out. The horrifying trench warfare of the First World War resulted in 67,000 killed and 173,000 wounded for Canadian forces. 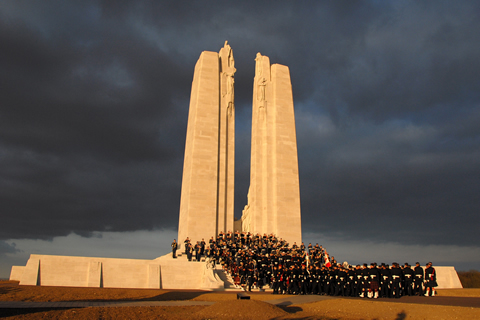 However battles such as Vimy Ridge, Second Battle of Passchendaele and the Battle of the Somme are still remembered today as part of Canada's founding myth, to both its identity and culture. Portugal also fought on the “winning” side in World War I, having officially declared war on Germany on 9th March, 1916. 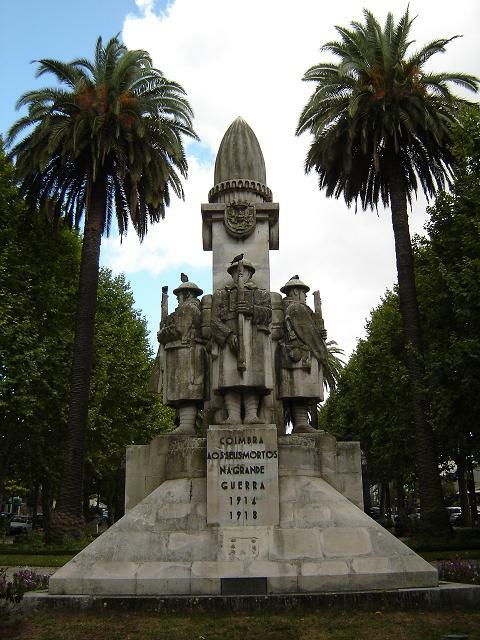 In 1917 the first Portuguese troops were sent to the West Front, as part of the Portuguese Expeditionary Corps, and were involved in the fighting Flanders and then France. The 2nd Division of the Portuguese Expeditionary Corps was practically wiped out on the 8th and 9th of April, 1918, as the result of a massed German artillery attack and infantry offensive. Portugal lost almost 10,000 soldiers in the war, having mobilized almost 200,000 men. The economic and social costs of the involvement in World War I are said to have led to the fall of the democratic government and subsequent rise of Salazar’s dictatorship. Unfortunately Remembrance Day is not commemorated in Portugal as it is in Canada, and I doubt anyone would recognize the reason behind having a poppy on your lapel. However, if you have the time, I recommend reading “All Quiet on the Western Front” by Erich Maria Remarque. It captures the futility of war quite poignantly. Or if you don’t have the time, at least read “In Flanders Fields” by John McCrae, and reflect on the sacrifice made by others, so long ago. rather essential. Many thanks for all the pieces!